And the sun bursts through the clouds, reminding us all that there is life left to be lived after a Vancouver winter. I use the term 'winter' loosely of course. Here on the west coast, we seldom get the chance to watch the snow fall in front of a roaring fire. But we do get to light candles on a drizzly day, have a hot bath when we're soaked to the bone from playing outside, eat chicken noodle soup to the sound of pitter-pattering on the roof above. I don't know about you but i've gotten creative at times to brighten up dreary days using fresh, happy scents, cheerful colours, and upbeat music. Don't all Vancouverites have a bit of Seasonal Affective Disorder? Isn't it impossible to escape the effects of the changes in light? Feel free to share below different things you've tried to lift your mood or create one specifically. Here are some suggestions from the Campaign 6 Brochure that will help set a mood this spring! 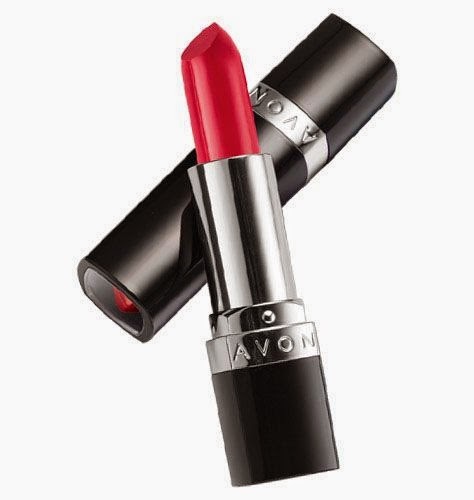 Set the mood with Avon Passion, "A bold statement of sparkling star fruit, sensual jasmine and alluring vanilla bourbon." 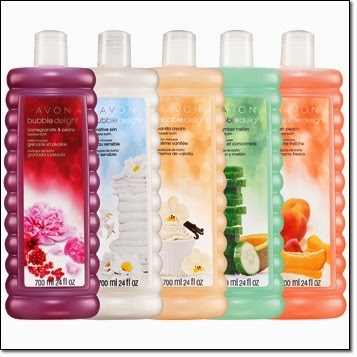 Avon Bubble Delight Bubble Bath 9.99 ea or 2 for $12! Up to 24 bubble baths in every bottle. Dermatologically tested. I wish you fabulous feelings today and until my next blog :) To shop for any of these items and others, click the links below. ANEW Clinical Overnight Hydration Mask!